In addition to LED backlighting, there is also an intelligent LED indicator: it displays the current status of charging the device so you can find out when the battery of the connected device has reached 100% charge. Gets hot during long charging sessions. 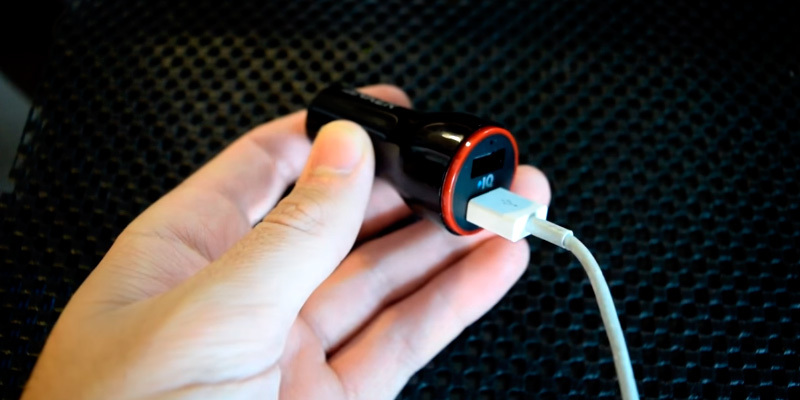 This car charger is famous for the fact that it quickly charges phones, tablets, and other modern devices, and the iSmart technology prevents rapid wear of the battery for a long time. Equipped with PowerIQ™ and VoltageBoost™ technologies, it will be able to charge any iPhone or Android phone in no time at all. The combination of these technologies will ensure the fastest possible charge regardless of the type of gadget you have. The glossy plastic housing isn't immune to scratches. 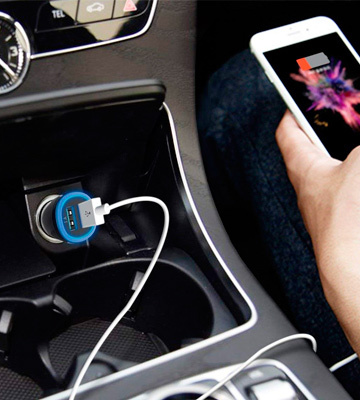 We would go as far as to say that this model from Anker is one of the better USB car chargers for those individuals who value their time and the time of their passengers. It'll quickly charge up any pair of gadgets and keep them safe in the process. The ports have been conveniently put quite far from each other. A small thing but it will allow you to charge a couple of devices with massive USB cords without any entanglement issues or anything of the kind. The charging will automatically stop when the battery is full. One of the ports is limited to 1 Amp. 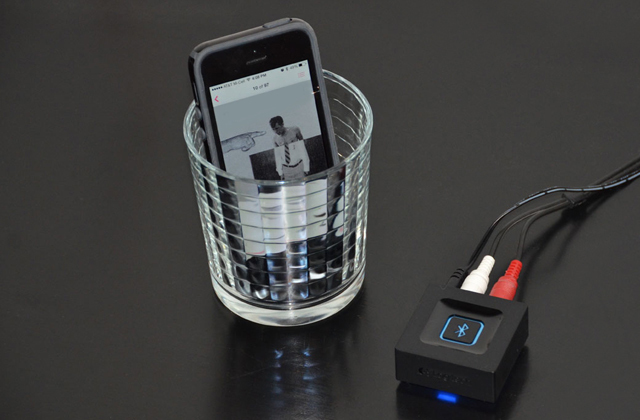 The TechRise charger will become a pretty good addition to your collection of gadget accessories. The product is about as durable and reliable as it gets, it does not trail behind in charging speed, and it won't inconvenience you on the road. The charger's 2.7 x 2.7 x 6 centimetres of overall dimensions make it one of the most compact options on the market. 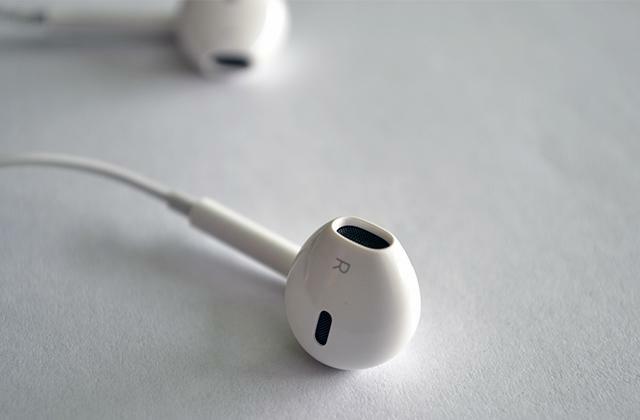 It mixes durable ABS plastic with aluminium. That and the premium circuitry make the charger a lot more rugged and, in turn, quite a bit more durable. Some may find the LED lighting a tad too bright. 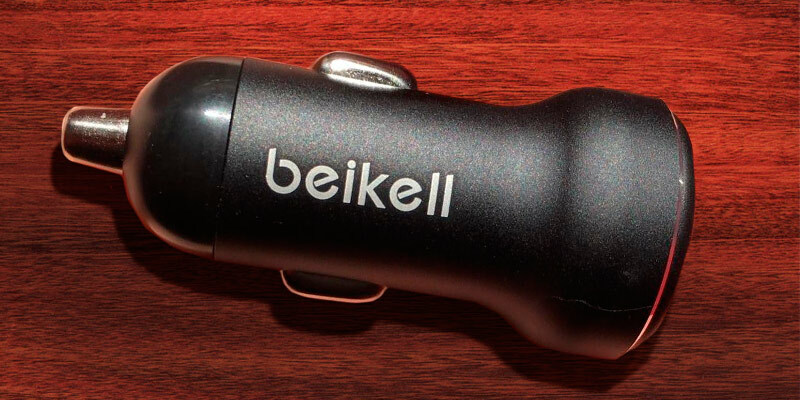 The USB car charger from Beikell has quite a lot going for it. We'd say that the size alone makes it worth the price. That said, the model's advanced safety features are a nice cherry on top of an otherwise attractive cake. The model comes equipped with 4 USB ports, double the usual number of ports. It also features twice more total power compared to your typical car charger, with a 5V 9.6A/48W output and DC 12-24V input. It is enough to charge up to 4 gadgets simultaneously. The ports are positioned relatively close to each other. 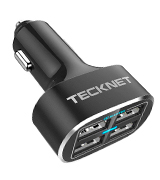 If you're the kind of person who enjoys an occasional road trip with a bunch of close friends, this 4 port USB car charger from TeckNet will fit you and your company to a tee. 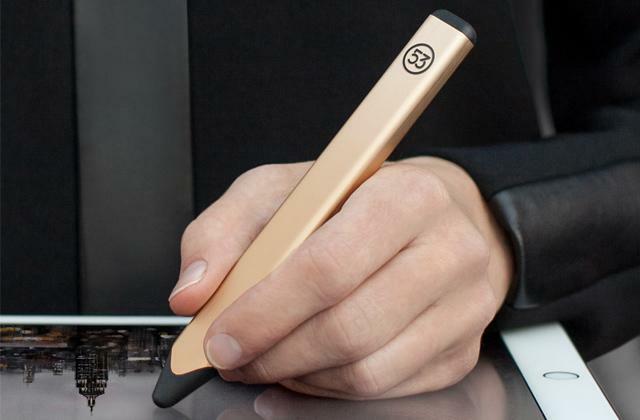 With it, you'll be able to stay connected throughout the entirety of your trip. There is much to be said about a car charger that is small and remains out of the way while driving. Many car cigarette socket power adapters have tended to be quite bulky, so someone who is used to those will find much to love with one that is small and compact. The RAVPower RP-VC006 USB Car Charger is a small yet powerful car charger that allows for charging multiple devices. 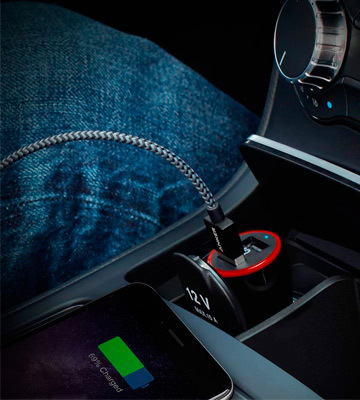 The charger features two USB ports, both using the iSmart technology to automatically adapt the power charging levels for each connected device. This technology also helps protect devices from power anomalies such as surges and spikes, which can damage a device. 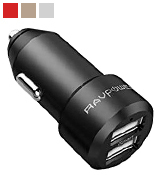 This small car charger also features a lightweight design with a very small footprint, keeping it almost unnoticeable while plugged into the car cigarette socket, and even being small and light enough to comfortably fit in your pocket while you are not in the car. 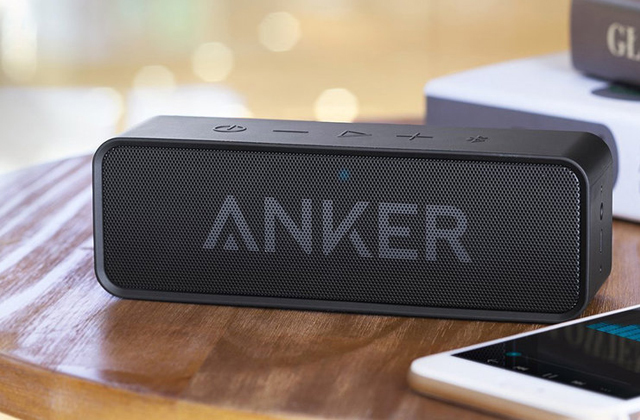 The aluminium alloy body also allows it to have such a light weight while still being quite sturdy, meaning that the device won't quickly wear out from repeated use, nor will it overheat from extended charging sessions. 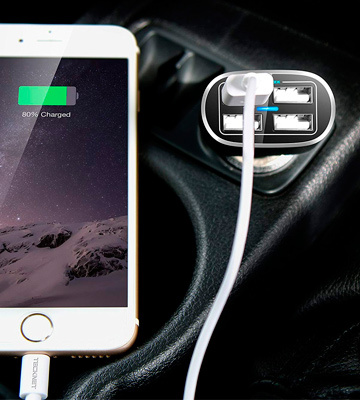 Such a small and sturdy charger is sure to be a welcome addition to the interior of any mobile device user's vehicle. 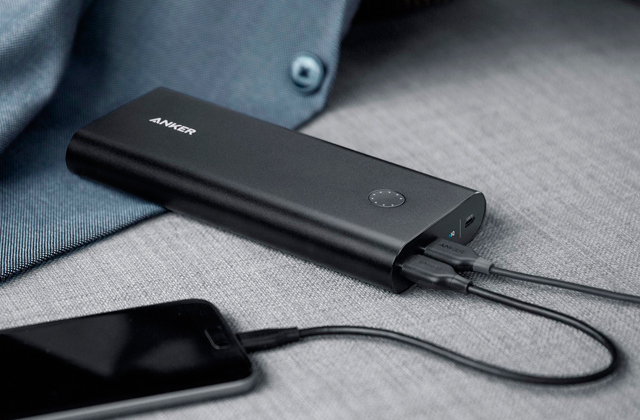 The Anker AK-A2310011 is all about charging your devices as fast as possible without inconveniencing you or endangering said devices. Equipped with PowerIQ™ and VoltageBoost™ technologies, it will be able to charge any iPhone or Android phone in no time at all. 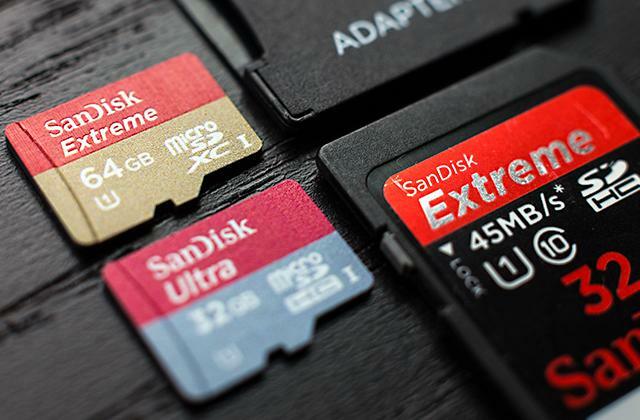 Heck, the combination of these technologies will ensure the fastest possible charge regardless of the type of gadget you have. 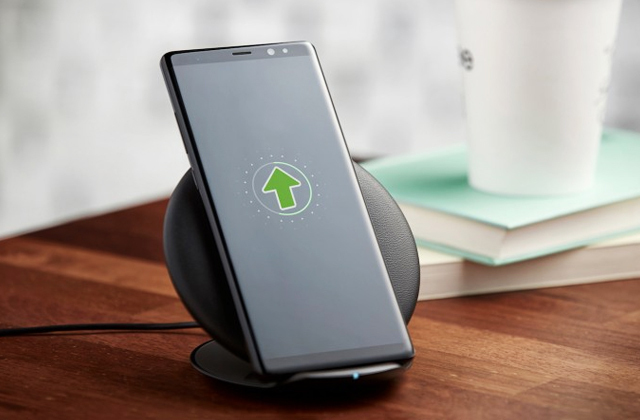 It doesn't support the Qualcomm Quick Charge technology but, other than that, there isn't much that this model won't do in terms of reducing the necessary charge time. 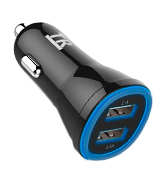 Speed aside, this dual USB car charger features what the manufacturers refer to as MultiProtect safety system. And, as the name suggests, it offers multiple layers of protection, including surge protection, temperature control, and a few more equally advanced safety features and protocols that'll keep your gadgets safe and won't endanger you in the process. We like the glossy black design with a red cap that gives it a slightly more prominent look. But the glossy housing, as per usual, is prone to scratches, so it won't retain that sleek look for a particularly long period of time. 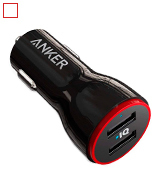 All in all, we would go as far as to say that this model from Anker is probably the best USB car charger for those individuals who value their time and the time of their passengers. The charger from TechRise sticks to the basics. For an affordable price, it will provide you with the ability to simultaneously charge a couple of gadgets on the road. The Smart-Adaptive technology, oddly enough, is quite smart at adapting to all kinds of gadgets, including mobile phones, cameras, tablets, and other electronics. 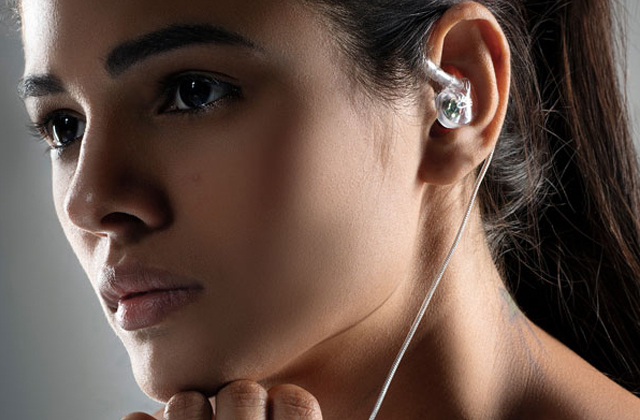 It'll charge those gadgets up and it will do that in as short of a time span as possible. That said, one of the ports is limited to 1 Amp, so it won't be able to charge two devices at an equally effective rate. Naturally, that means you will have to prioritise one gadget over the other. On the bright side, the ports have been conveniently put quite far from each other. A small thing but it will allow you to charge a couple of devices with massive USB cords without entanglement issues or anything of the kind. The model's construction is one of its stronger suits. 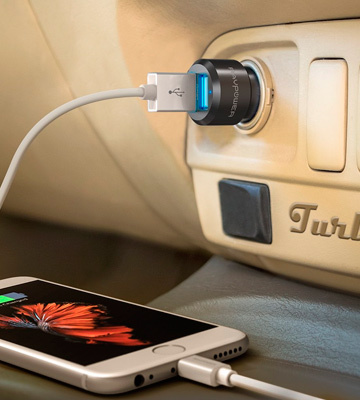 Despite the modest price, the engineer-grade materials and premium circuitry of this USB car charger will be able to ensure years of faithful service. 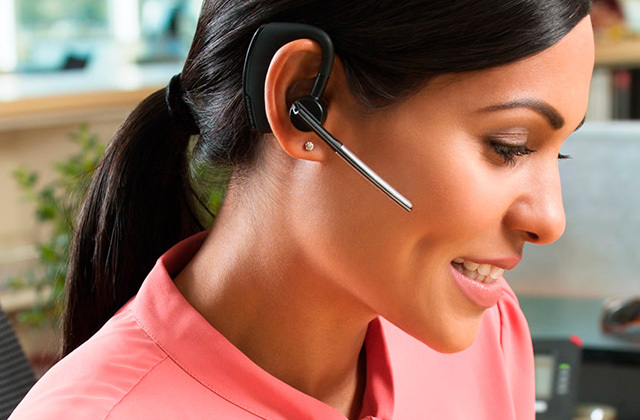 The usual over-charging, over-heating, and short circuit protection systems are also there. Plus, the charging will automatically stop when the battery is full. In short, the TechRise charger will become a pretty good addition to your collection of gadget accessories. The product is about as durable and reliable as it gets, it does not trail behind in charging speed, and it won't inconvenience you on the road. The Beikell C351-2U3A4 might not seem particularly different from most of these car chargers or even the ones mentioned in our review. But it actually has a couple of things going for, more than enough to separate it from the rest of the crowd. First, there's the model's 2.7 x 2.7 x 6 centimetres of overall dimensions. Of course, a centimetre here and a few millimetres there might not seem like a huge difference. But you know how crowded it can get in the car, with tons of items, accessories, and a few gadgets on top of them. So, with that in mind, we wouldn't suggest downplaying the importance of the small size. Other than the size, we would also like to mention the product's construction. Most of these chargers are made of plastic. But the model in question mixes durable ABS plastic with aluminium. That and the premium circuitry make the charger a lot more rugged and, in turn, quite a bit more durable. Aside from that, there isn't much of a difference between the Beikell C351-2U3A4 and the rest of these chargers. But the 9-level fail-safe protection system is a bit more sophisticated than the usual deal, so it'll keep you and your gadgets as safe as possible. 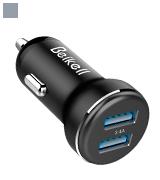 Again, the USB car charger from Beikell has quite a lot going for it. We'd say that the size alone makes it worth the price. That said, the model's advanced safety features are a nice cherry on top of an otherwise attractive cake. There's nothing like a road trip to forget about your worries and let the road ahead take you someplace you've never been before. 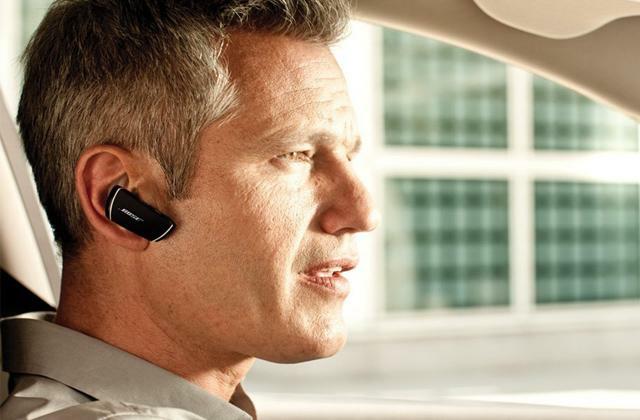 Of course, a modern road trip is nothing without a few gadgets. But you can leave it to the TeckNet iEP174 to keep them charged. Unlike other chargers on our list, this model comes equipped 4 USB ports, double the usual number of interfaces. And, fortunately, the product in question also features twice more total power compared to your typical car charger, with a 5V 9.6A/48W output and DC 12-24V input. This way, it will be able to charge up to 4 gadgets simultaneously. It's not much but the number of ports does entail a couple of downsides too. There's the slightly larger-than-average size that will take away a bit more of your car space. There's also the fact that the ports had to be positioned a tad too close to each other in order to avoid making the charger too big. But we would say that the advantages of having twice the number of ports vastly overshadow these small disadvantages. 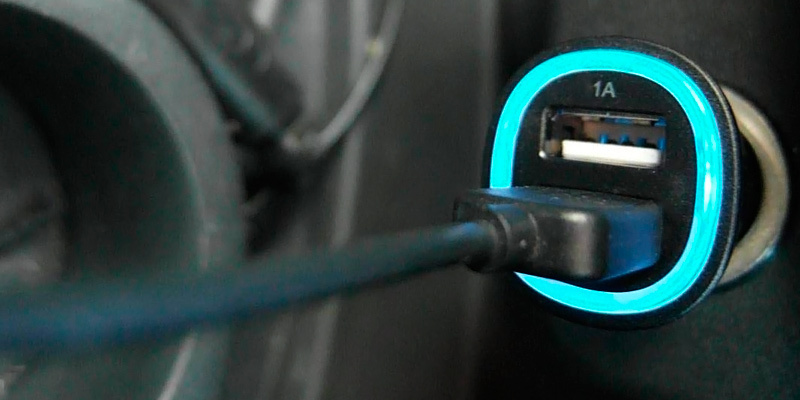 Furthermore, just like the rest of these chargers, the model comes equipped with LED lighting that will help you find the ports in the dark and a multi-level safety system. The latter will protect your gadgets from short-circuiting, over-heating, as well as from over-current issues and over-charging. 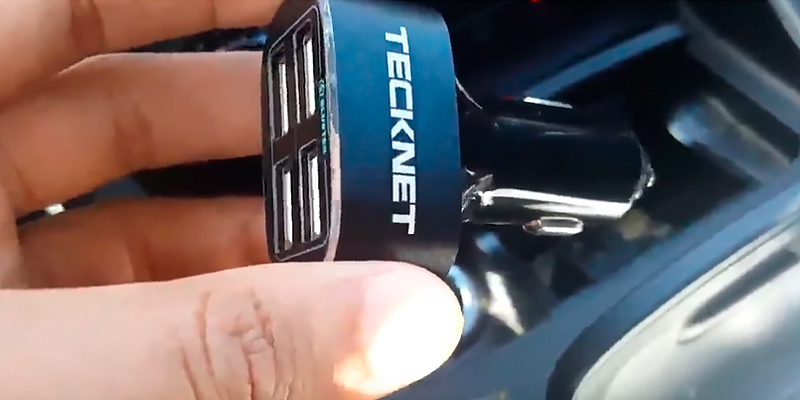 To rephrase our earlier point, if you're the kind of person who enjoys an occasional road trip with a bunch of close friends, this 4 port USB car charger from TeckNet will fit you and your company to a tee. With it, you'll be able to stay connected throughout the entirety of your trip. Car chargers have been around for quite a while now, so most people are familiar with what they are. For those who aren't, however, car chargers are devices that are used to provide charging power to a mobile device in a car while driving. This allows for the constant use of mobile devices without the need for worrying about the device running out of battery power. Car chargers work by plugging into a car's cigarette lighter socket, which actually outputs a large amount of electrical power. As almost all cars contain such a socket, this allows for the ability to power or charge a device in almost any car. 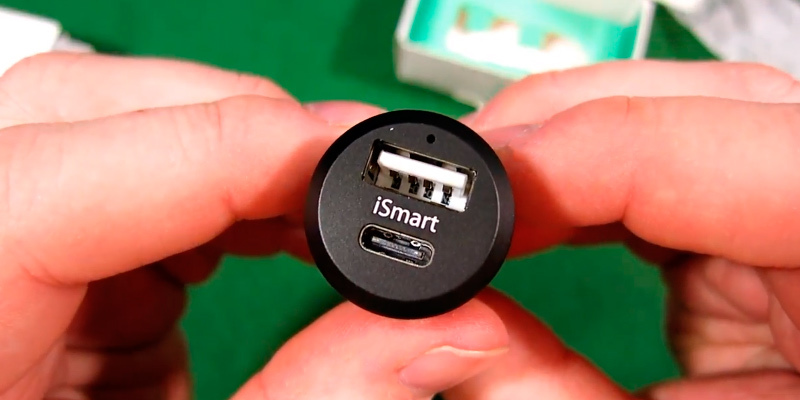 The device simply plugs into the cigarette lighter socket and is ready to use. The power used by the device is actually drawn from the car's electrical system instead of directly from the car's battery, which means that using the socket for such a purpose will not drain your car's battery. 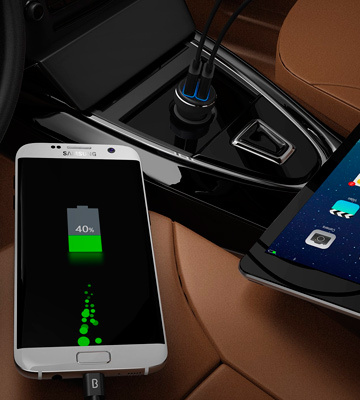 As the cigarette lighter socket is generally used by a myriad of different devices meant for cars, such as radar detectors and GPS navigation devices, many car chargers will include more than one power output to allow for using more than one device through the socket. This, however, will depend entirely on the model of car charger that is purchased. 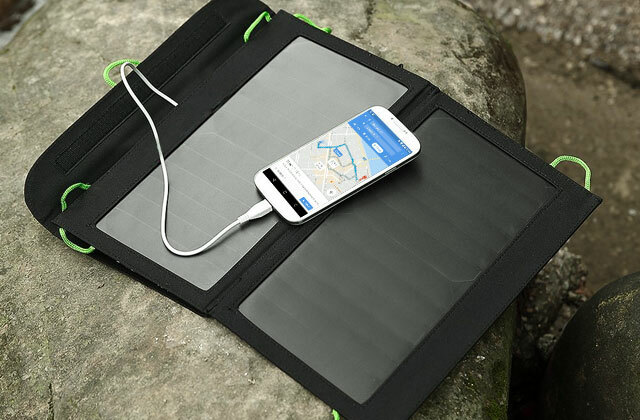 If you are looking for a charger to help charge a mobile device while not in a car, take a look at our reviews of five of the best rechargeable battery chargers.